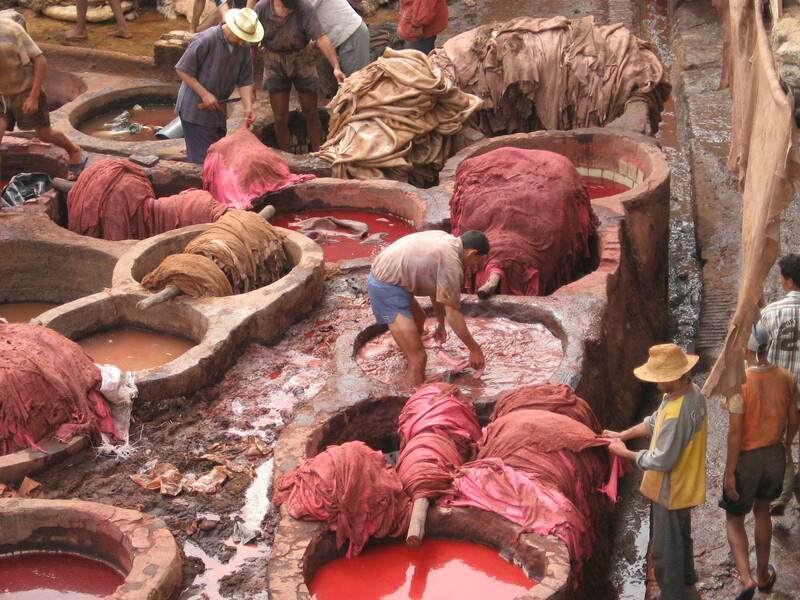 Fez is also home to a huge tannery. Dozens of vats with different colored dyes hold hundreds of animal hides – everything from camel to lamb to cow. Tannery workers climb into the vats and stomp the hides into the dyes until they are the right color, then spread them out on the rooftops in the sun to dry. What an incredible process. Our guide took us to see how rugs are made (yes, I bought one), how silver is engraved, how linens are hand-embroidered (another purchase) and finally to a shop where all those dyed hides had been turned into magnificent leather creations. We came away with a messenger bag, a footstool and a couple of smaller items. 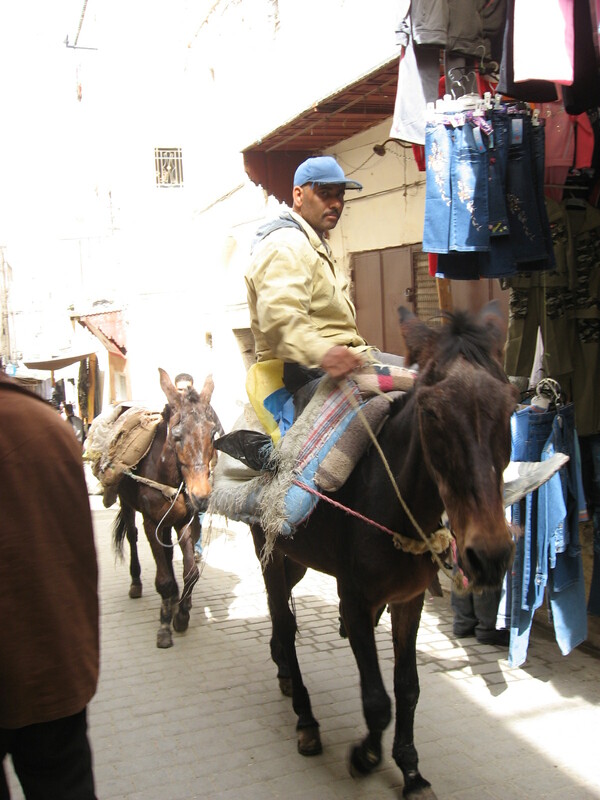 The next day we toured the home of a Moroccan prince who our guide knew personally. 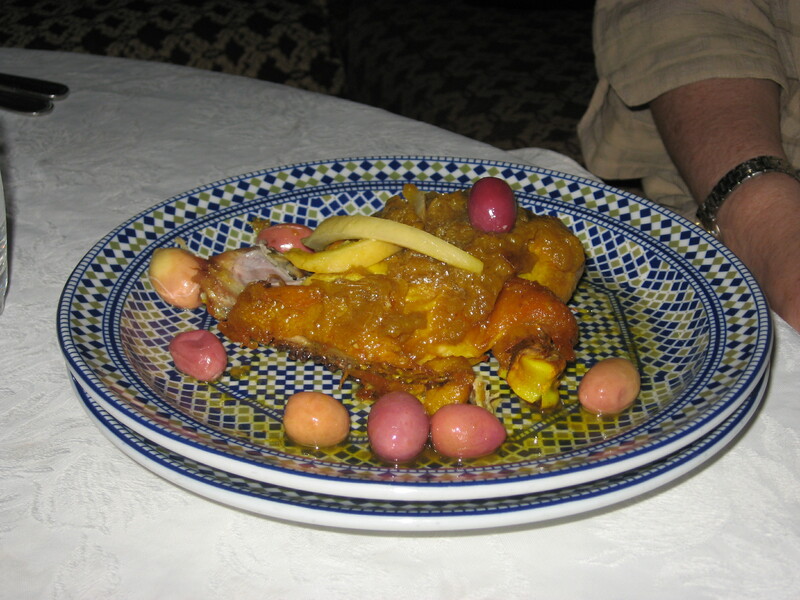 It was a lavish display of Moroccan skill. The tile work was breathtaking; the stained glass windows glowed brilliantly in the African sun. I was thrilled to have achieved my goal of finding the exotic in an affordable destination! As for the food … all I can say is this: no matter where you are in the world, enjoy the local cuisine! You will experience flavors that will make your taste buds dance with delight. That was certainly the case in Morocco. 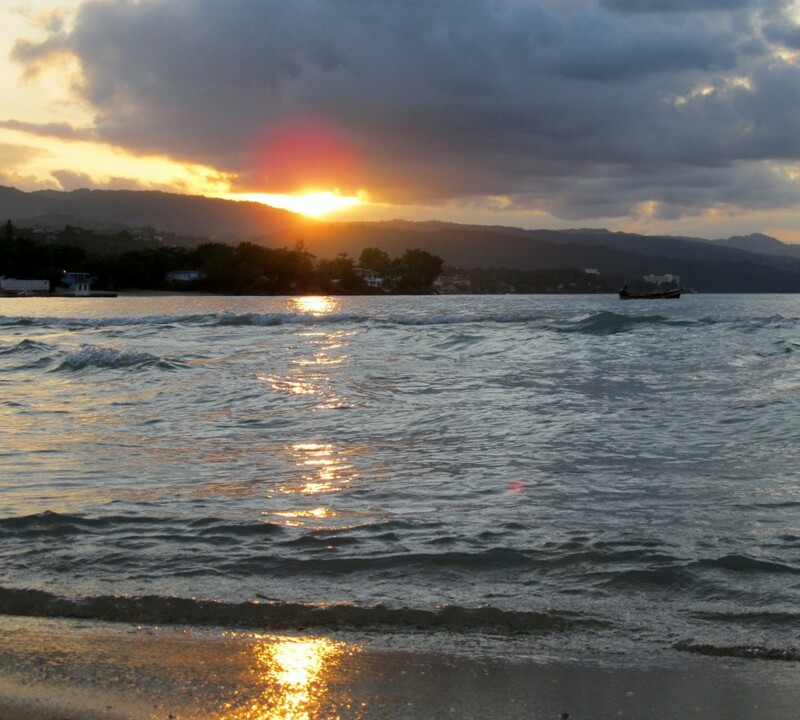 Next stop – G is for Galapagos.